I'm delighted to be involved with this blog tour, and send my thanks to Margaret Skea for inviting me. 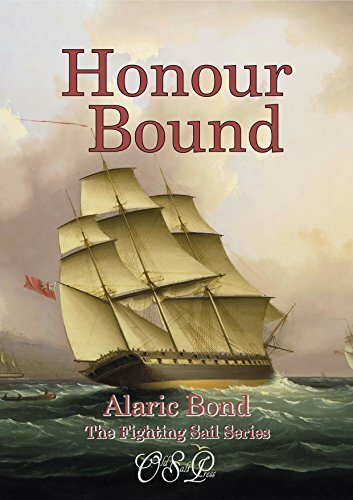 The Fighting Sail series follows the fortunes of a diverse bunch of seamen, ranging from ordinary hands on the lower deck, through petty and junior officers, right up to lieutenants, captains and even those of flag rank. 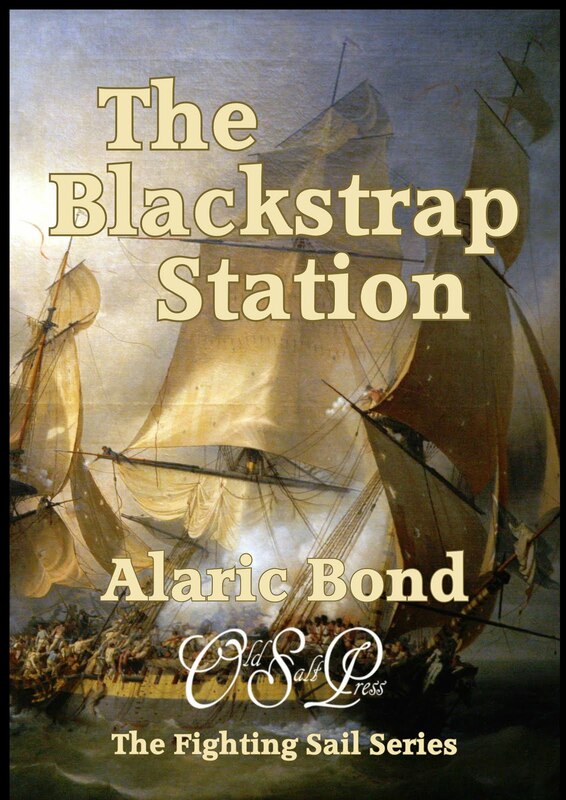 I find that using a group, rather than one central hero, enables me to avoid the “charmed life” that so many fictional heroes seem to enjoy, and gives a more authentic glimpse into the navy of that day. Several reasons; first of all, the period fascinates me. In the last twenty years there have been many changes in our world: the adoption of personal computers and tablets, mobile phones; the internet, etc. However, I would maintain that anyone living throughout the Revolutionary and Napoleonic wars would have seen innovations that were almost as radical, and life changing. By then the Industrial Revolution was truly under way, with steam power and other mechanical marvels fast becoming common place. There were advances in nearly every other field as well, from medicine, science, and communications, through to logistics and transport; truly inspiring times. And while we are making comparisons, people of the period were not so very distant from those of today. They might have different standards (certainly as far as hygiene is concerned), but a casual glance at the work of cartoonists and caricaturists of the period reveals many familiar faces staring back. Seamen at that time had something of the kudos of the modern day astronaut. Despite the draw of city life, most were only starting to become accustomed to travel, and many still lived and died in the same small village. But an ordinary hand could boast of seeing far off countries and cultures that those at home could only dream about. 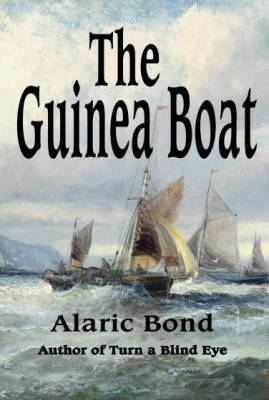 Fortunes were also within reach of the enterprising mariner: ignoring prize money (which was usually as elusive as it was unfairly distributed) the Far East, with all its mysteries and allure, was being made accessible by the East India Company, and a tidy pile might be accumulated through personal trade. But, getting back to the question, probably the strongest attraction for me is the sea itself. Be it the mighty Atlantic as it is moved by the force of a gale, the absolute calm of the doldrums when a heavy sun loiters above the leaden ocean, or the crystal clear guardian of a coral reef: the sea can be both a magical backdrop or a captivating central character. But in any guise it remains as compelling as it is fascinating, and I can think of no greater accompaniment to telling a story. I start each book by thoroughly researching the central subject. 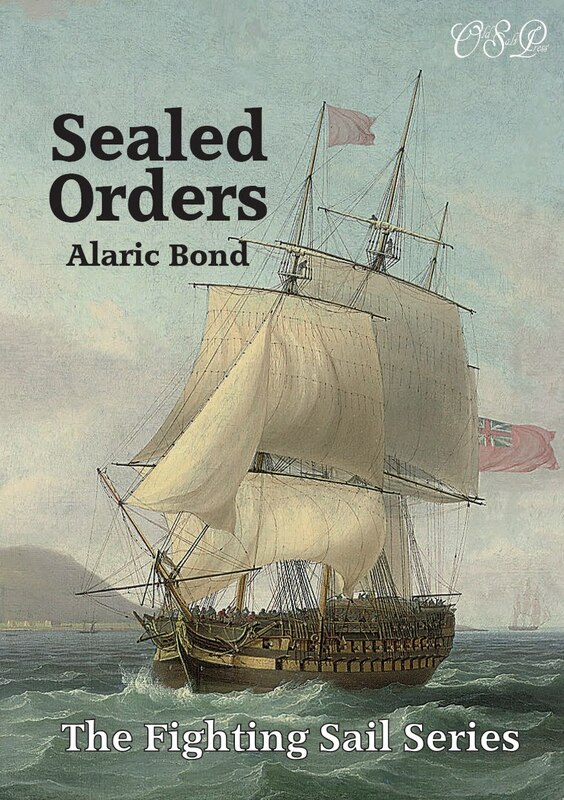 With those of the Fighting Sail series, this usually means the particular campaign or area where I will be sending my ships and men, as well as any political or social history that is especially relevant. 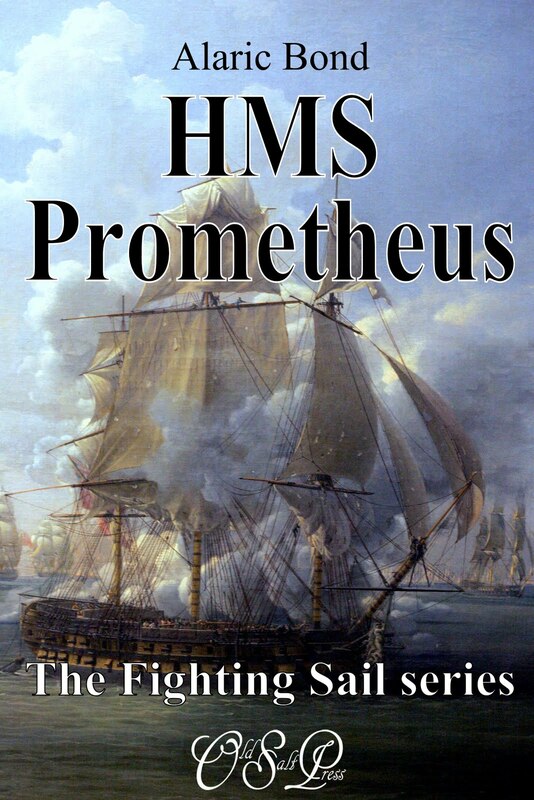 True Colours entailed an in depth look at the mutinies at Spithead and the Nore, as well as visiting Duncan's North Sea Fleet, and the Battle of Camberdown, while Jackass Frigate centred on both the Bantry Bay invasion and Jervis' victory at St Vincent. 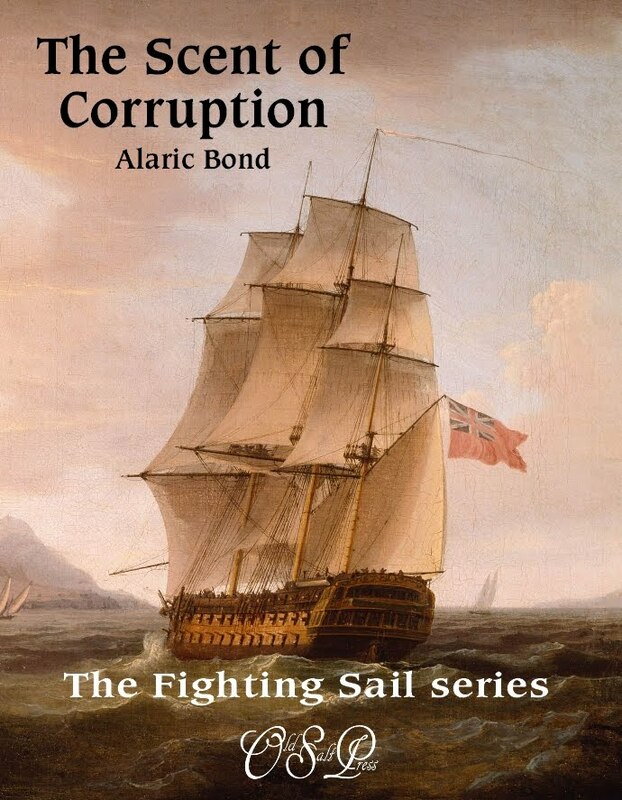 Patriot's Fate concentrated on the Irish rebellion of 1798, viewed, (rather predictably), from the naval angle, and for Torrid Zone I took an in depth look at St Helena, and explored the island's many mysteries. 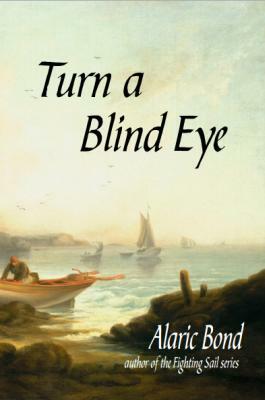 Turn a Blind Eye was a little different; in fact the whole book was something of a diversion, being based about the smuggling activities that were rampant on England's south coast during the turn of the nineteenth century. Besides reading up on the Preventative Service and our revenue laws, there was a good deal of social and local history to investigate. 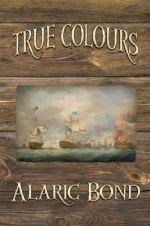 I also had to conjure up a whole new cast of characters, along with their own particular peculiarities and histories. 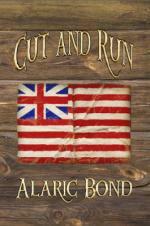 It was a fun book to write, but I was quite relieved to go back to series fiction. Research, and the first draft, usually takes about six months; the second, and any subsequent re-writes, a further three. 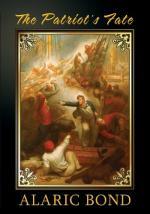 After that the beast goes out to a valued team of readers, and is finally delivered to my publisher. 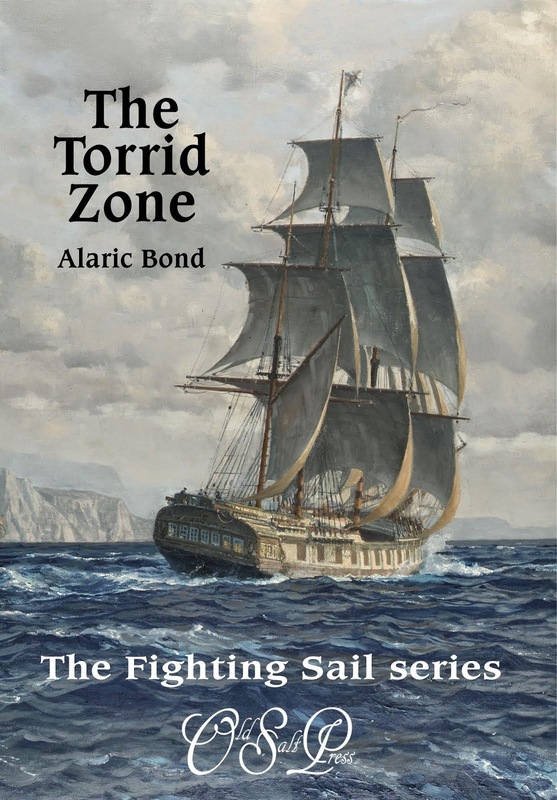 Torrid Zone will be handled by Old Salt Press, who cater exclusively for those who love books about ships and the sea. Their writers currently include Rick Spilman, Joan Druett, and V. E. Ulett. 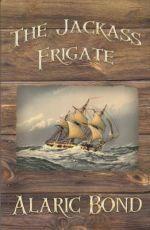 Although S. K. Keogh lives far from the ocean, she is surrounded by water in the Great Lakes state of Michigan, where she lives and crafts her nautical series following the adventures (and mis-adventures) of Jack Mallory. Her “real life” job is in the health care field. Her hobbies include “horsing around” as an equestrian in the hunter/jumper/dressage world and travel (preferably to warm places). Nice. We are blog hopping together today. I've fallen in love with a 19th century bark that worked up in the Puget Sound 1857-1865. Yes, I can see how that could so easily happen.